Arthritis pain and swelling are that kind of issues that usually tend to spread and never seem to go away. This problem persists usually at old age but youngsters and children also get affected at times to which most doctors never seem to find out the real causes behind. But in most cases unhealthy habits play a crucial role. Other than that, when a person becomes older his or her cartilage wears away and that snatches the provision of cushion essential for the smooth movements. He then faces pain, swelling, stiffness, redness, etc. Sometimes autoimmune disorder also causes inflammation at the joints that hampers the normal movement. 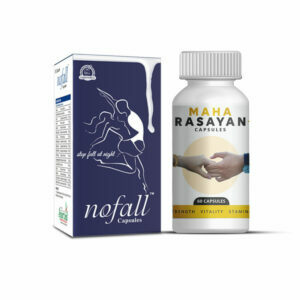 To get rid of any kind of pain and swelling one needs some good remedy. Herbal remedies for arthritis pain and swelling like Orthoxil Plus capsules and Orthoxil Plus oil are ideal in this case to rectify the problem. 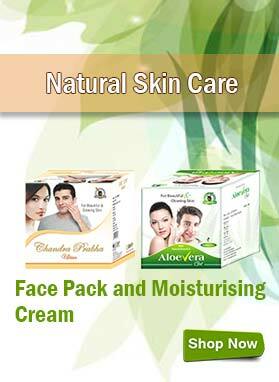 These products contain potent list of ingredients that are pure in texture. These ayurvedic remedies for arthritis pain and swelling are continually tested for safety measures and quality assurance. This ensures that no matter how long you use them we promise you outstanding results that are harmless. Moreover, other kinds of troubles like aches post surgery or fractures are very well dealt with these remedies. 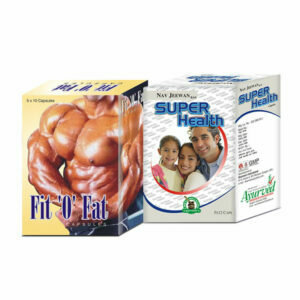 Overall these products are significant in terms of physical health. Do Orthoxil Plus capsules and oil cause any side effects? Due to the natural and proportionate blend of herbs Orthoxil Plus capsules and oil do not cause any side effects even for prolonged period of time or with other medications in parallel. How long do I need to use these herbal remedies for arthritis pain and swelling? The average use of these herbal remedies for arthritis pain and swelling is about three to four months which tend to fluctuate as per a person’s health condition. You may continue or stop the course as per your current requirements and recovery period. How to use these ayurvedic remedies for arthritis pain and swelling? 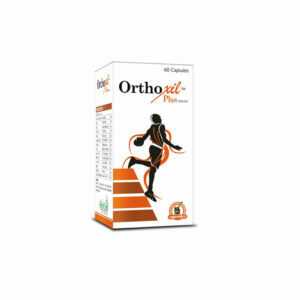 For Orthoxil Plus capsules: Take one to two capsules of Orthoxil Plus twice every day in the morning and night in a regular pattern for 3 to 4 months to have good result. 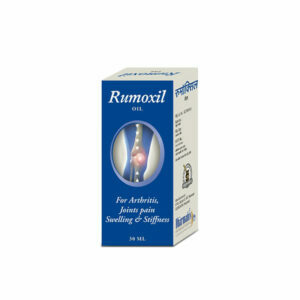 For Orthoxil Plus oil: Take a small amount of Orthoxil Plus oil and massage the affected regions for a few minutes. Repeat the procedure twice or thrice in a day and avoid direct contact with the fan. It must be followed in continuation for three to four months. What is the preferred diet while having the course of these ayurvedic remedies for arthritis pain and swelling? There is no hard and fast rule for a person in terms of some specific diet but that would be best if you avoid having junk foods and habits like doing drugs, alcohol, tobacco and smoking while having the course of these ayurvedic remedies for arthritis pain and swelling. Also stay hydrated throughout the day by drinking plenty of water. 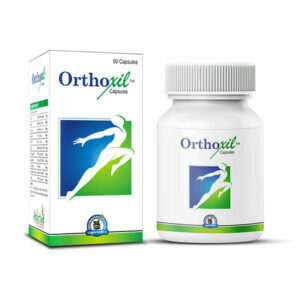 How can I buy Orthoxil Plus capsules and oil in India and from where? Select the needed Quantity of combo packs you desire to purchase from the corresponding drop down menu. Click on the Buy Now button. Now fill up the billing details that will include your full name, complete postal address, email address as well as contact number. Next select any one payment alternative among demand draft (DD), cash on delivery, cheque or bank transfer (NEFT) you feel like the most suitable. Finally send us an SMS or email related to your payment details if you have opted for advanced payment methods. We will transmit your combo packs right after the payment verification. You will receive your product in a plain package so that it is kept away from the people’s recognition and the privacy is maintained throughout. This discreet package in general gets delivered within about 3 to 5 days, where public holidays don’t count. Both of these are awesome products in terms of healing fragile bones. My mother faced arthritis pain and swelling much earlier in her late 40s. She is now 55 and I couldn’t see her suffer anymore so I ordered Orthoxil Plus capsules and oil for her. I am glad that both of these are working. My father was previously suffering from excessive arthritis pain. He was not able to walk properly but after taking the combo pack of Orthoxil Plus capsules and oil he is feeling very much relieved from the pain. His pain has reduced greatly within just 2 months of usage of these products. Now he is continuing the course further to achieve the best possible outcomes from these products. 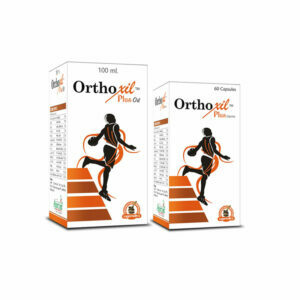 My grandfather took the combo pack of Orthoxil Plus capsules and oil 3 months back and now he is feeling great. The issue of arthritis swelling has reduced to a great extent. Hats off to the makers of these capsules and oil. My mother was able to bring her arthritis pain under control because of Orthoxil Plus capsules and oil. This combo pack is really worth purchasing. Orthoxil capsules and oil have really worked in my father’s case. His arthritis pain has reduced up to a great extent. Truly recommendable products!! OA started settling-in when I was around age of 45. My knees were stiff and many times caused pain. Gradually my careless reliance on allopathic medicines and dietary changes deteriorated my joint stability and movement. Now not just knees even back and small joints were getting stiff and painful. Thanks to these wonderful supplements I am lot better than before. At age of 60 I can walk straight and smoothly and get out of bed in the morning without trouble. And all this by purely natural effects. Superb supplements! Tremendously beneficial and completely safe. 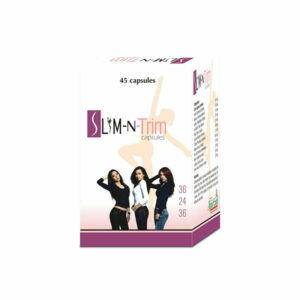 I have used these supplements for about a month and results are highly impressive already. I was overweight and extra kilos of fat were proving too much for my knees and back to bear. Eventually my movement reduced even more and I was gaining weight faster. These supplements have brought back strength and endurance in my knee and back joints. Not only I am comfortable but maintaining regular exercises without trouble to control weight. Wonderful supplements.